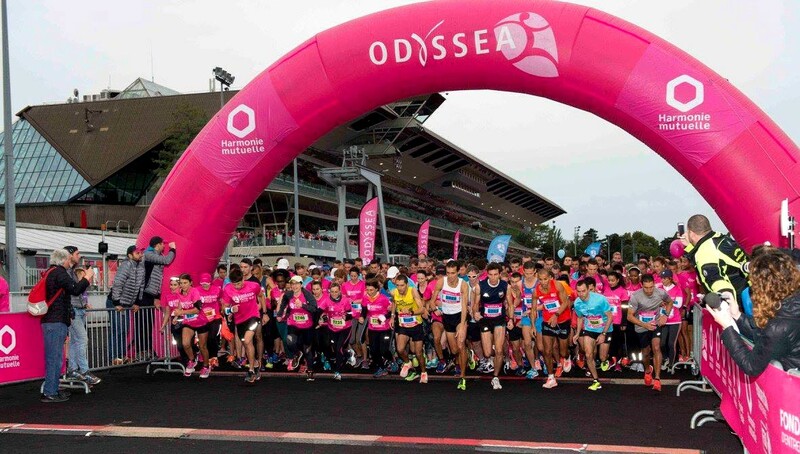 For 16 years, Odyssea races and walks organized in many cities in France have been working to fight breast cancer. 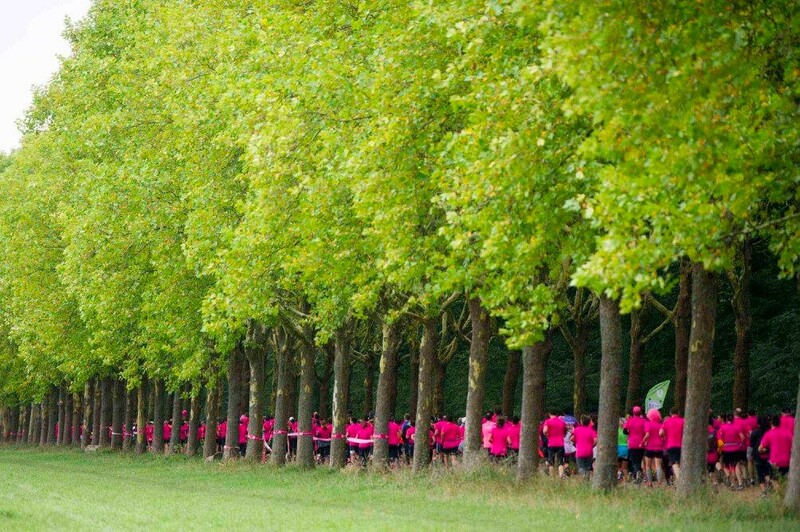 In Paris, on Saturday 6th October, there is a 1 km race for children and a 5 km walk. On Sunday 7th, the 5 km race and the 10 km race are held. 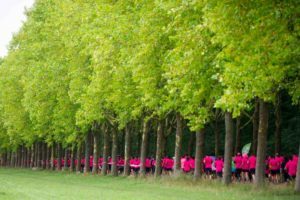 In Paris, these events take place in the beautiful surroundings of the Bois de Vincennes under the beautiful colours of early autumn. Odyssea, this is a great party for a good cause! Atmosphere guaranteed!